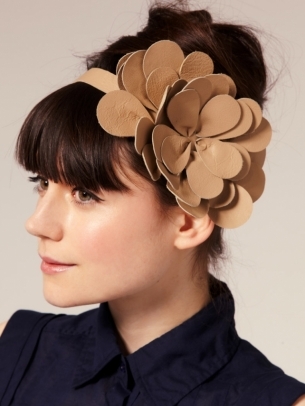 Spell out your 'it' girl ambitions with these party headband ideas 2012. Your beautiful outfits will scream for these chic accessories provided by the most beloved fashion brands. 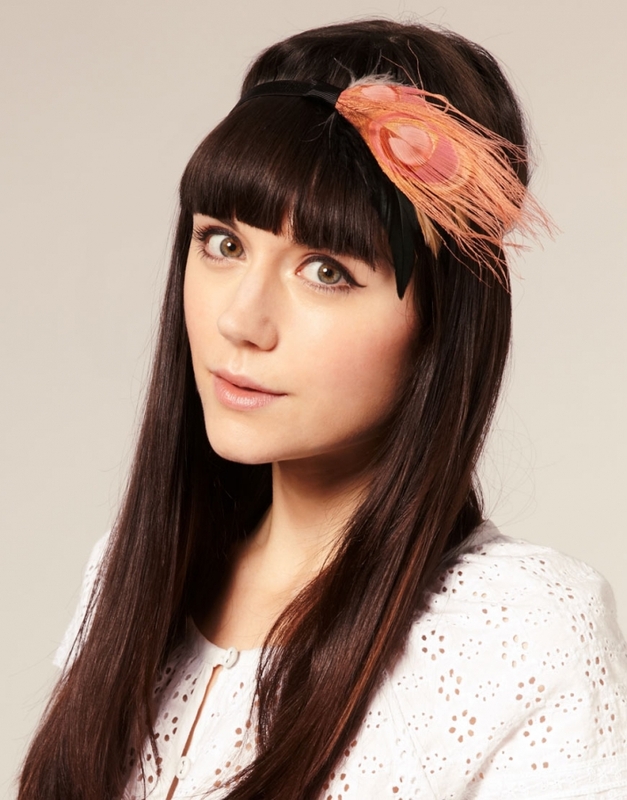 If you like having fun with accessories, it's the best moment to raid the stores for funky fresh headband styles. Add interest to your locks and overall look with one of these impressive style staples. 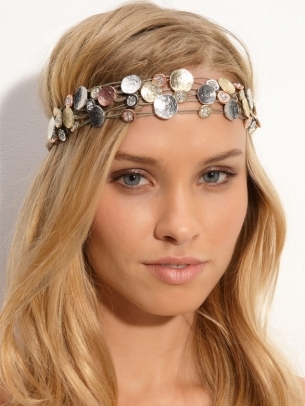 The party headband ideas 2012 below will help you emphasize your feminine and fairy-like allure. Look beautiful by promoting the most versatile head wrap and headband fashion. Use the internet or hit the road to the market to purchase this secret weapon to nail down a party-perfect and glamorous 'do. Floral designs and glittery beads are only some of the most important elements that inspired talented accessory designers to create these amazing style creations. 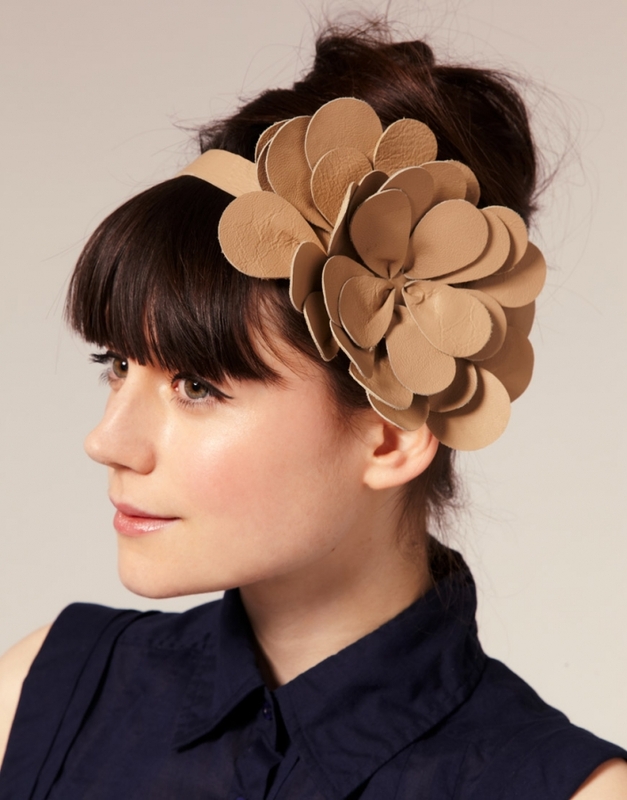 You'll have such a huge fun experimenting with these headbands. From the super-sized and statement designs to the more elegant models you'll find at least one hair accessory which suits your preferences. Depending on your personality and the impression you want to create, pick a headband which mirrors your trend-awareness. 2012 is the year of versatile looks and fashion adventurers. Turn yourself into a visual attraction by matching your party-glam outfits with these fabulous details. Go bold with statement headbands which offer an eye-popping visual impact to your look. On the other hand, accessory designers also furnish you with a wide repertoire of headbands designed with minimalist style patterns. Channel your low key boho chic aspirations into dazzling looks which include the use of a headband decorated with feathers, beads and leather details. 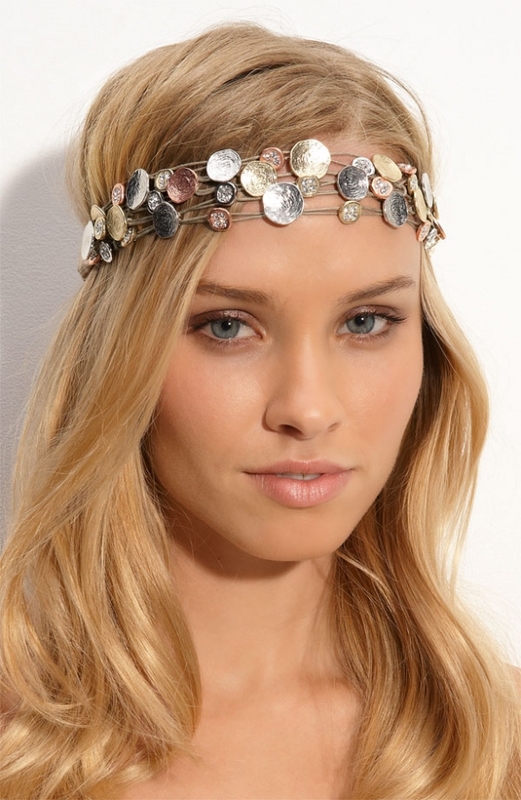 If you're a headband fan, wow your friends with girly and sophisticated hair styling ideas.